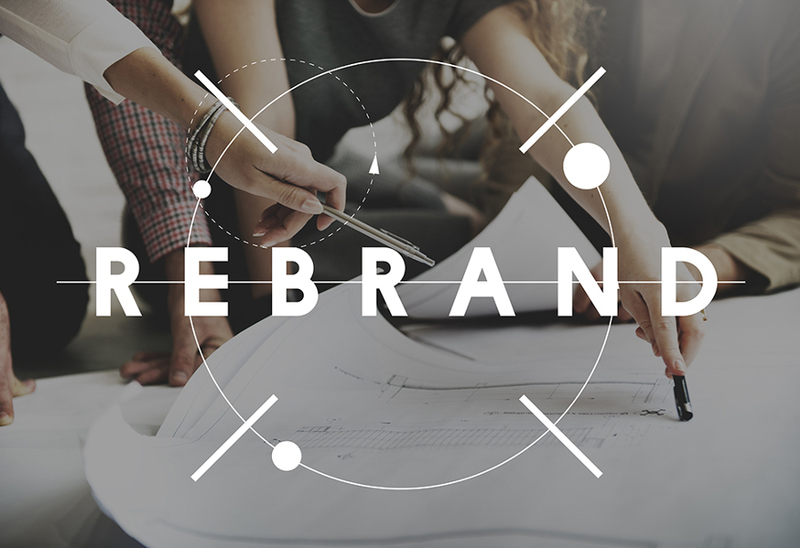 There are many reasons why rebranding may be necessary for a business. Looming bankruptcy, soured reputations, negative consumer associations. Sometimes, in order to stay afloat, change is inevitable. But it’s how a company handles the process of rebranding that will ultimately seal their fate. And rebranding isn’t just about developing a new logo. Often it can require much more of a fundamental change. The following 5 examples provide excellent case studies in how struggling brands can respond to negative situations and turn their fortunes around. Everyone knows Lego. They’ve been a toy box staple for years. But, believe it or not, back in the late 90s they nearly went bust. In an attempt to save themselves, they discarded many of their sideline products and refocussed their energy on the original bricks. 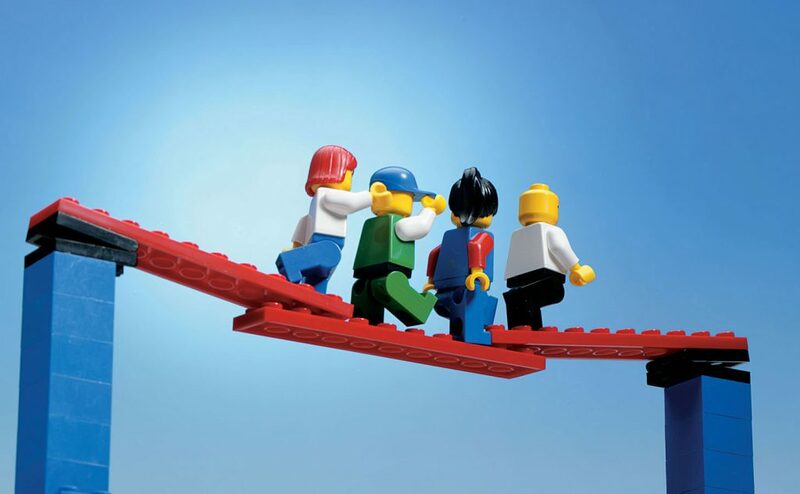 Adding into the mix a more engaging social media presence, and the hit Lego Movie, they managed to establish themselves as a big player in the toy market once again. In fact, after their rebrand they managed to go for more than a decade without dropping their profits (which finally happened last year). Burberry was once upon a time a high-end fashion brand. Then the 90s came, and with it their brand image took a drastic hit. They became synonymous with hooligans and gang culture, to the point where Burberry clothing was banned from many pubs around the country. 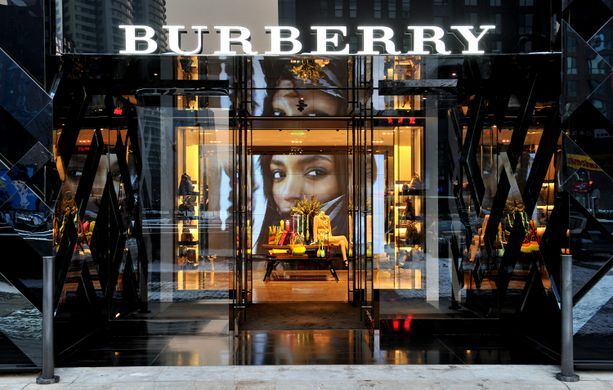 In response, Burberry drafted in a new CEO who elevated the brand back to its classy roots by focussing on social media, personalisation, heritage, and tradition. They also recruited high profile brand ambassadors such as Emma Watson, Kate Moss, and Cara Delevingne. Old Spice is old. It dates all the way back to the 30s, and for a long time it was considered an “old man fragrance”. In other words, young people wouldn’t touch it. So, in a bid to get the youth on board, they rebranded themselves as a cool, “manly” scent. Using modern pop culture icons they created a viral ad campaign, which resulted in an immediate (and enormous) boost in sales. There was a time when McDonald’s found itself in the headlines for all the wrong reasons. Documentaries such as “Super Size Me” thrust the fast food giant into a negative spotlight. This forced consumers to consider the health risks that may have been associated with their food. 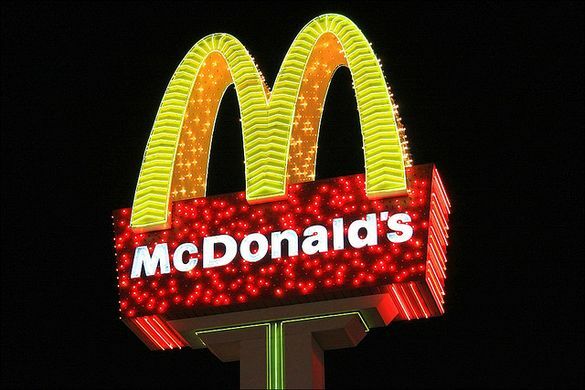 To shake off the “unhealthy” label, McDonald’s pulled a U-turn. They started to focus a lot of their marketing on quality ingredients and nutritional foods. They added more salads and fruit to their menu, and gradually changed the interior of their restaurants to look more classy and wholesome. Harley-Davidson might not exist today if it weren’t for a drastic reworking of their product. 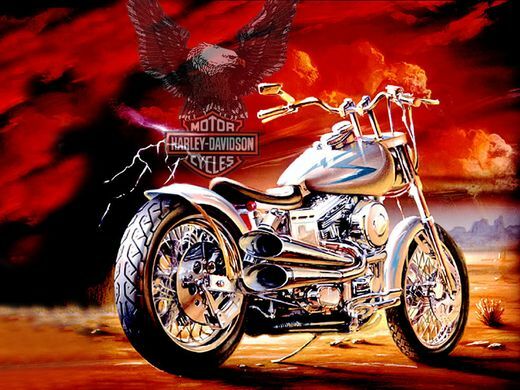 In the mid-80s, despite having a strong and well-established brand, Harley-Davidson nearly went out of business. The reason was because the quality of their products simply wasn’t up to scratch. In other words, they had everything a successful motorcycle company needs, apart from good motorcycles. 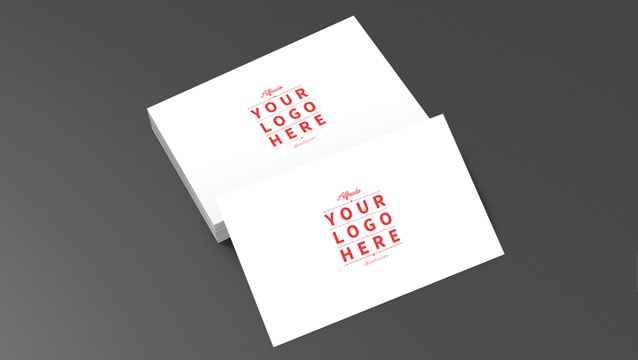 What the above examples show us is that rebranding can be more than simply replacing a logo. Sometimes it’s about completely overhauling your basic product or service. Other times it’s about campaigning to change the way consumers view your brand. Whatever the case, sometimes for businesses it’s rebrand or sink. 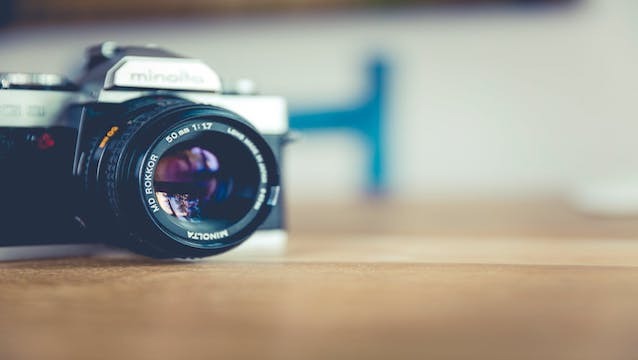 To learn more about when a business might consider rebranding, why not take a look at Does Your Business Need A Rebrand?